If you’re bananas about bananas then being in Malaysia will definitely feed your addiction. There are so many varieties here that even us locals have a hard time naming all of them. 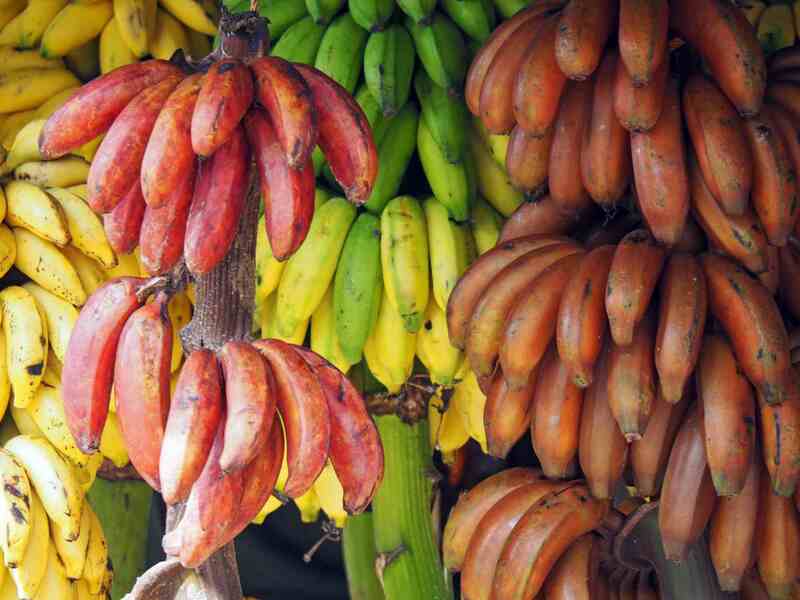 From tiny dwarf-like bananas to giants as big as your arm, bananas should come with a manual. So, we’ve decided to create our own little list of popular Malaysian bananas (called pisang in Bahasa Malaysia). This list is by no means all encompassing. 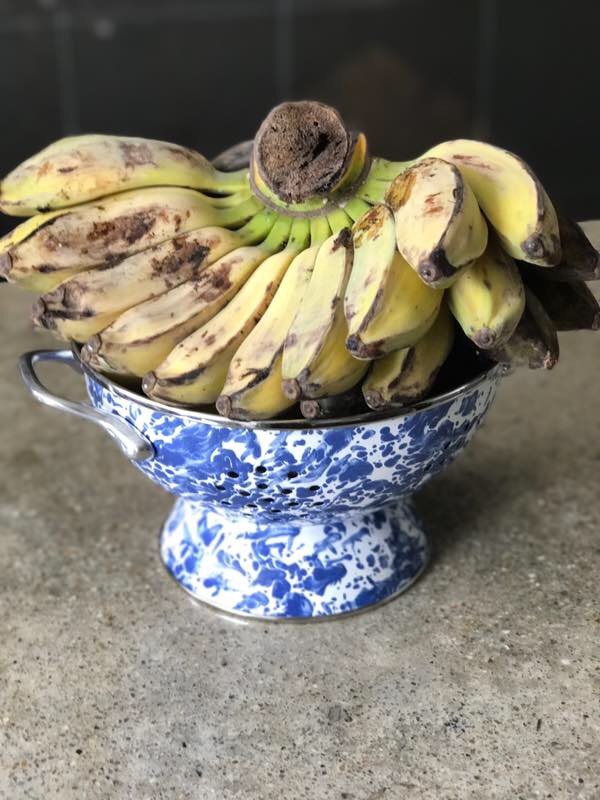 We’ll only be listing bananas that we were able to get our hands on and will be updating it from time to time as we come across new varieties. So, banana lovers, here’s a list you’ll appreciate. 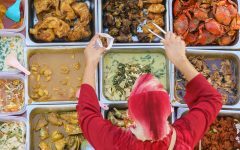 Some are good eaten raw, most are fantastic fried and all of them can end up nicely as fried mashed banana balls (cekodok) when they are over-ripe. With a bright yellow skin, sweet flavor and smooth texture, Pisang Raja can be eaten fresh or fried. Sweet and fleshy, Pisang Awak is a favourite to make fried bananas or pisang goreng. 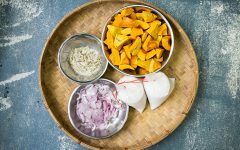 It is also often used to make lepat pisang and pengat. 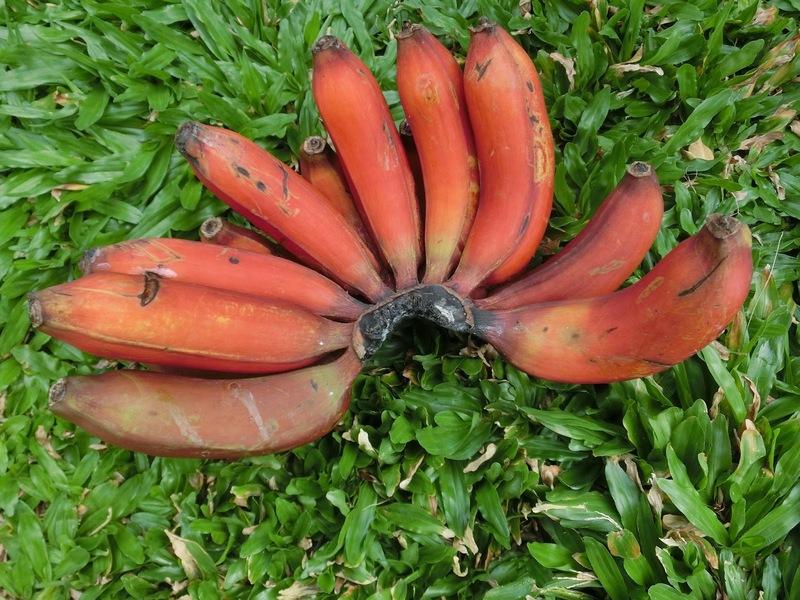 This variety of banana is difficult to find and looks particularly unique due to its purple to rusty orange skin. The flesh itself is similar in colour to other varieties of bananas with a sweet and slightly sour flavor. 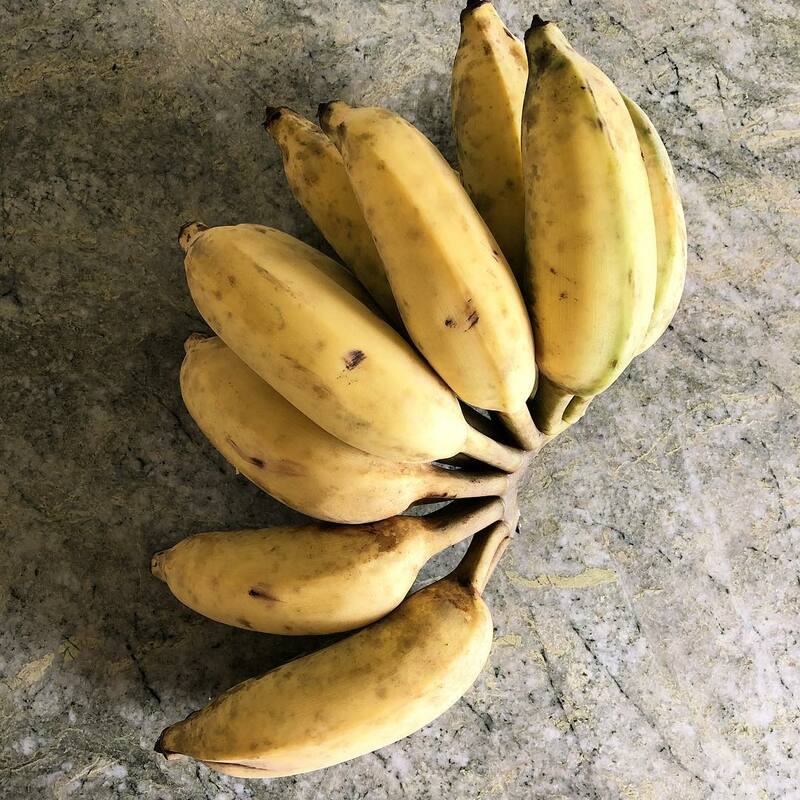 This banana can be eaten raw or made into other typical Malaysian desserts such as fried, Pengat Pisang, lempeng or cekodok if it is overly ripe. This banana is petite, bright yellow, sweet and fleshy. It is good eaten raw. This variety can be planted and fully grown within 4 months. Pretty neat huh. This giant of a banana is fantastic to make pengat pisang. 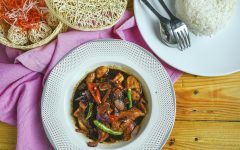 With a slightly sour flavor, it balances perfectly with the sweetness of dark brown sugar and saltiness in coconut called for in pengat pisang. Similar to Pisang Tanduk, this banana is also a giant. The difference is in flavor and colour. 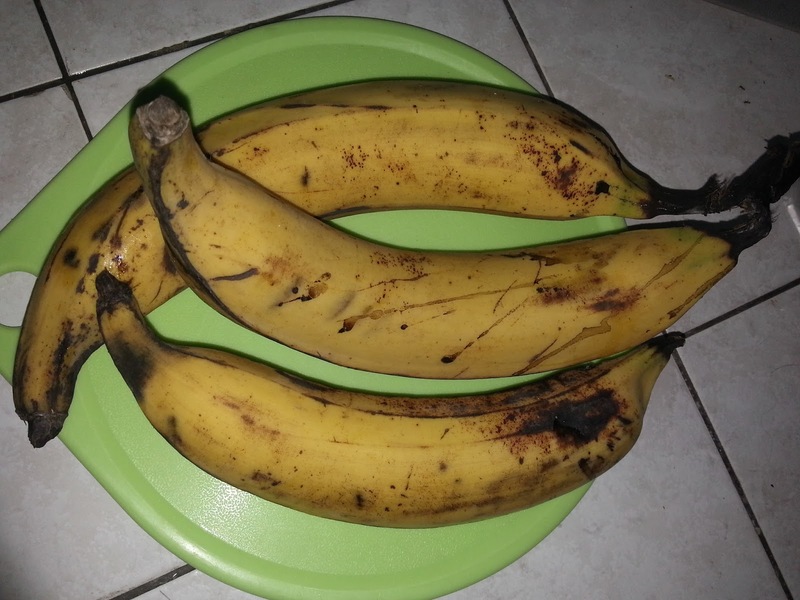 It is not sour and the flesh is pale compared to the darker yellow of the Pisang Tanduk. 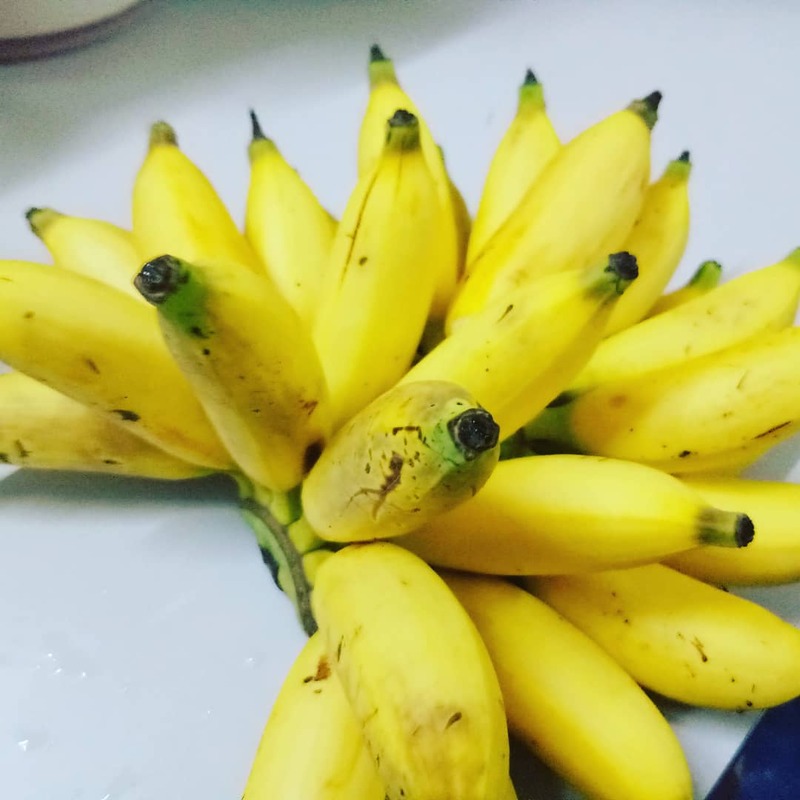 This type of banana is also good to make pengat especially for those who do not like the hint of sourness which comes across when you use Pisang Tanduk. 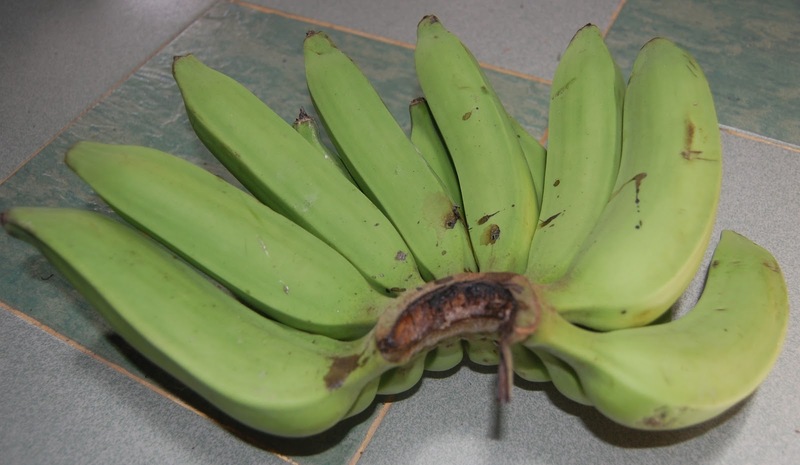 Unlike other bananas, this variety remains green in color even when it is ripe. 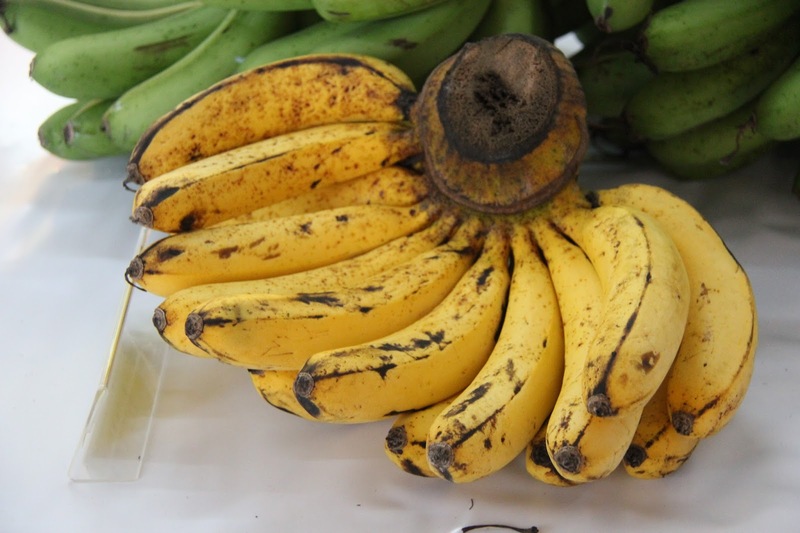 Once it turns yellow, the banana is over ripe and the flesh too soft to be eaten raw. At this point you can mash it up to make cekodok. This variety is good to make fried bananas. 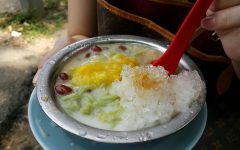 Similar to Pisang Tanduk, the flavor is sweet and slightly sour. Other things you can make with Pisang Nangka include Pengat Pisang, Lepat Pisang and Pisang Rebus. 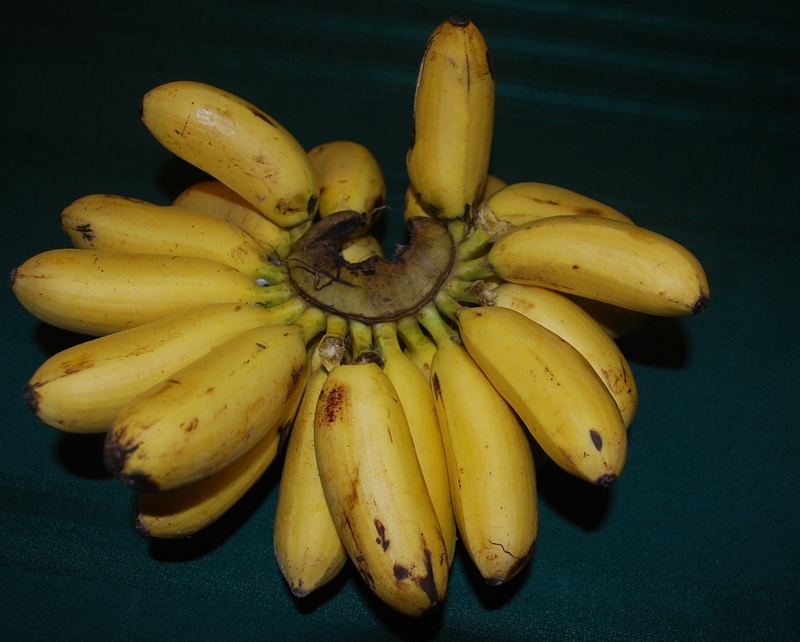 Delicious eaten raw, Pisang Rastali is commonly eaten raw after a meal as dessert. While the skin is not as pretty, often peppered with dark spots, it is thin, with a wonderful aroma and sweet flesh. It is small in size thus also making it the perfect portion after a meal. 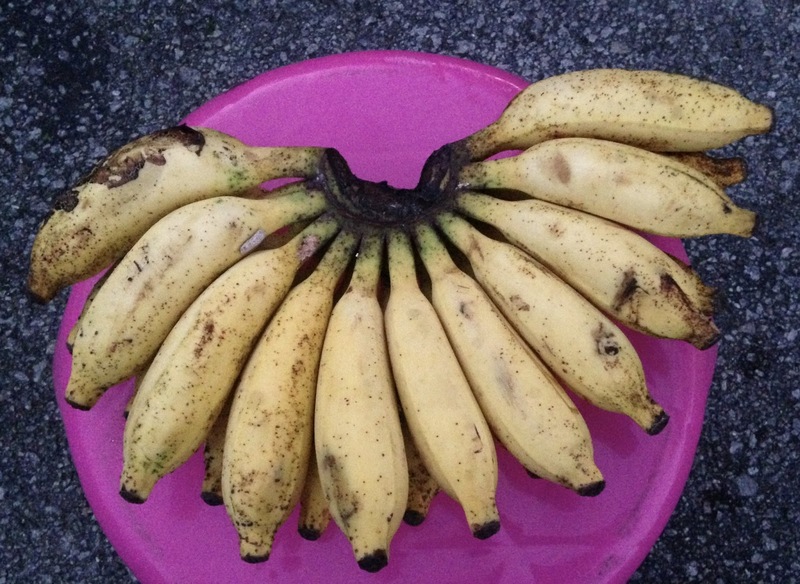 Petite in size, Pisang Emas is also commonly eaten raw after a meal. Something particular about this variety is that the skin likes to stick to the flesh once it is overly ripe. During this state, you can turn it into cekodok. 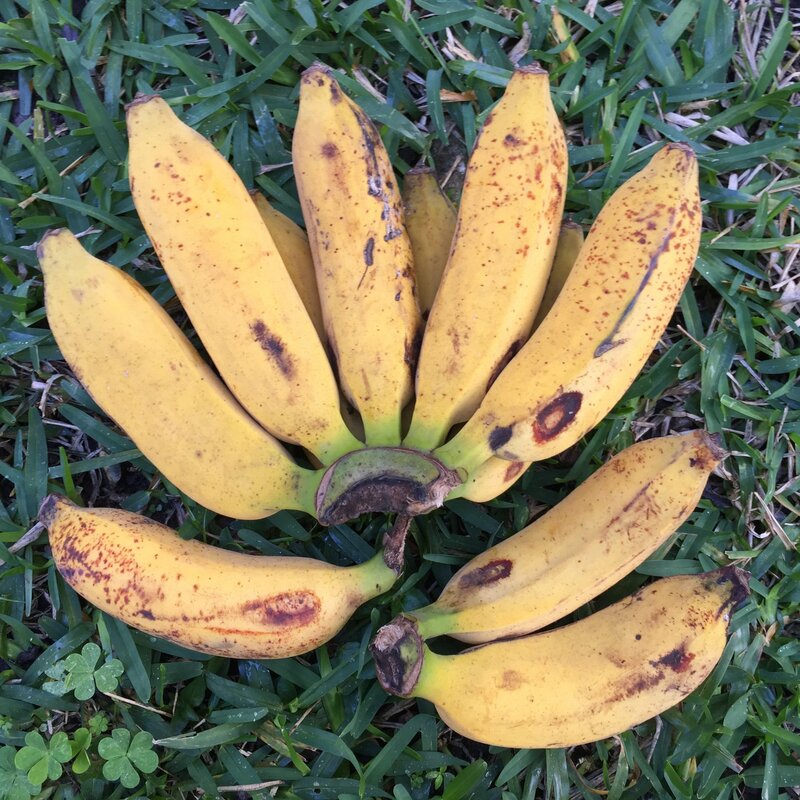 This variety of banana is not usually eaten raw due to the mild flavor and often rubbery after-taste. 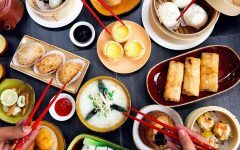 It is, however, good usage in a variety of dishes. One favourite is to make curry with the green variety. 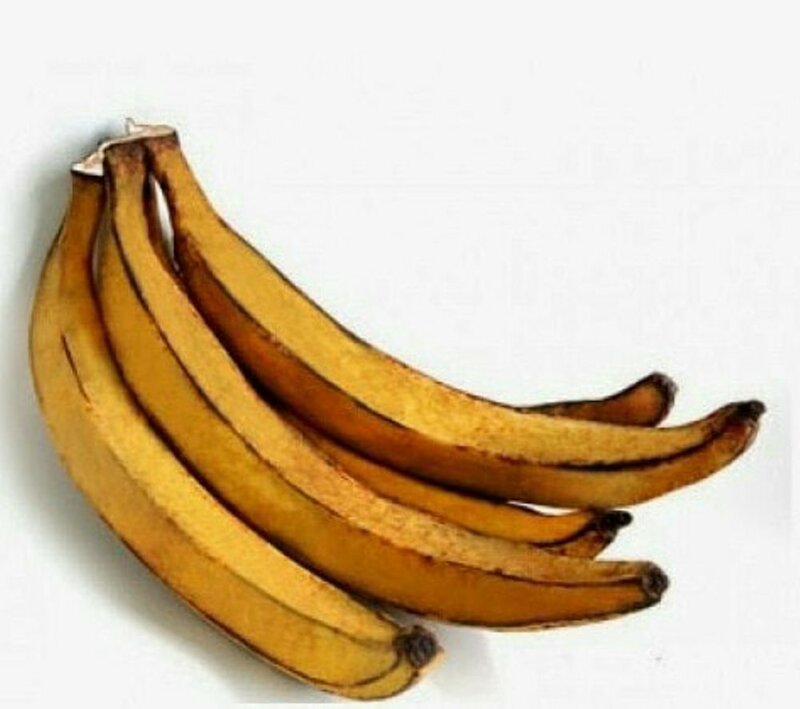 If the banana is over-ripe, it can be fried. Sweet, with a lovely aroma, this banana is great eaten raw as a dessert. The flesh being firm and not mushy makes it also a perfect option if you’re keen on making fried bananas. While all bananas can be eaten raw, it’s whether you like the taste or not. Most bananas can also be fried. Perhaps, there’s some truth in the saying that anything fried tastes good. Most over-ripe bananas can also be turned into cekodok (fried banana balls). 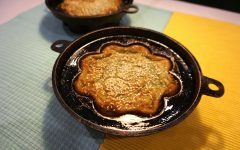 After all, this recipe was created so that old bananas are not wasted and thrown out. When you’re making cekodok, you can just add sugar if the banana lacks sweetness or add flour if it is too wet and mushy. Here are some banana recipes and the best bananas to use. You can probably use different types of bananas but these are our personal favourites. 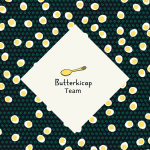 Don’t forget to try and share the results of your banana-based dishes with us on your social media pages. Don’t forget too put the hashtag #butterkicap and #auntyzah on them or will not be able to see them. So, try them and go bananas!